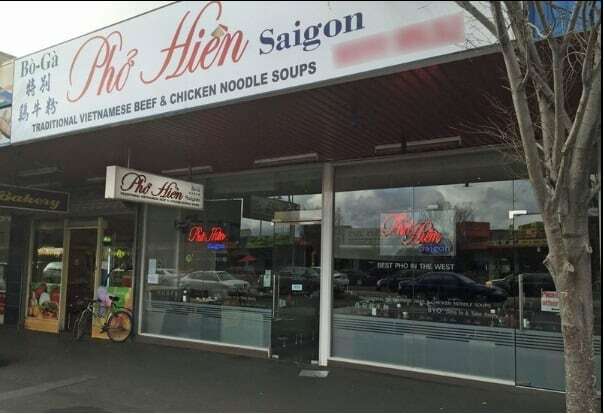 Traditional Vietnamese Beef and Chicken Noodle Soup. Serving fresh traditional style Vietnamese food. From noodle soups, rice and rice vermicelli dishes.